Why U No Want Facebook? Why do people resist sites like Facebook and Twitter so much? Part of me thinks it’s because they want to be different and are afraid of actually liking it. The other part of me thinks it’s a marketing problem. Often these sites are promoted as helping you make new friends. What if you like your current group of friends? Or, they’re advertised as letting you keep in contact “all the time”. Frankly this “always on” idea is a) annoying or b) creepy in today’s age. How can social media be re-marketed to groups who resist the change so much? Calling all parents, political figures, highly-restrictive companies, older adults! For those who use Facebook, Twitter, Pinterest, Linked in, G+ – why do you? What do you think would make your stubborn friends sign up? For those who don’t – why don’t you? What would need to happen to encourage you to participate? Is this true? It does seem like people only post attention-grabbing statuses to see who can get the most comments. And no one would try to make it seem like they’re such a horrible person online. The SNS life is the best life. I don’t expose myself…. I don’t want to get too involved, I guess. Those sites are too intrusive. I don’t want the access. People are tied to you 24/7 and they don’t need to know all that information. It’s too intrusive. But maybe the real answer is “My life is already great. I don’t need social media.” Not that I’m trying to force Facebook and Twitter upon my grandmother’s peers, I just think social media has many benefits. When truly looked at, SNS are lands of information. Health information, family updates, and even how-to information for their own interests. The latter of which I’ll explore further in future research. Stay tuned! Good one Facebook! I almost thought you were serious. That being said, would it be such a bad idea? 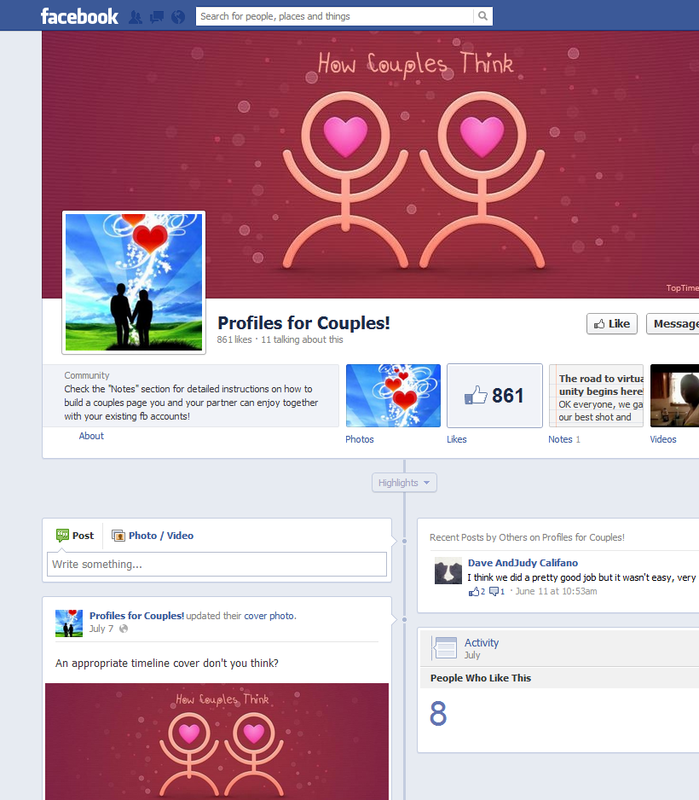 I know many of my friends try to hide their relationship status on Facebook, whether it be single or in a relationship. At the moment I’m not sure if I can see many pros to having coupled profile. Thoughts?